Advanced Care for your pet. Compassion for you. Supporting Charlotte’s pets with board-certified specialists and emergency care. In a way, pets are like people. Sometimes they require special, expert care – and that can happen suddenly. That’s why CARE is here. We’ve assembled the board–certified specialties your pet needs and deserves, in a setting that’s medically advanced and always compassionate. We also have 24-hour emergency services, all under one roof, for your peace of mind. 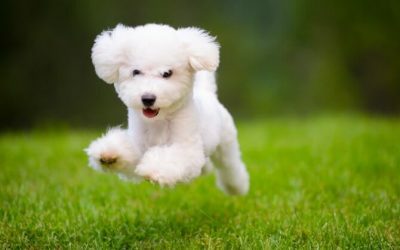 We drive ourselves to exceed your expectations while treating every pet as if he or she was our own. 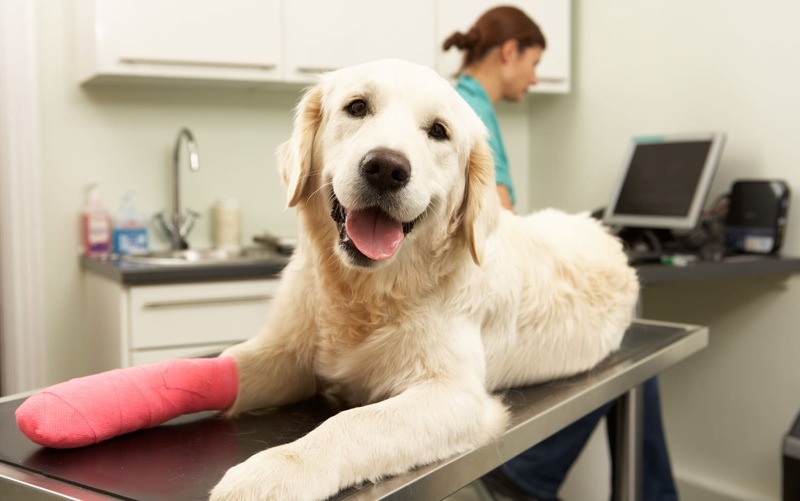 For referrals, we work closely with your veterinarian and, as a team, diagnose the condition and plan a course of treatment with careful consideration for quality of life. 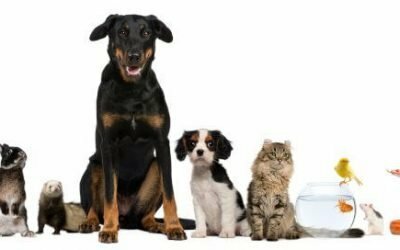 Because our focus is on pets’ more advanced medical needs, we do not offer these services: spay and neuter services, teeth cleaning, vaccinations and immunizations and boarding. These are areas of expertise for primary veterinarians. CARE is the pet equivalent of a human medical center. Our doctors celebrate World Veterinary Day 2019 by revealing why he or she got into the veterinary profession and how they first connected with animals. We will always be grateful for the love and care that you showed our Lilybean. The best vets in town👍. Golly knows I have used several of them ! Pet Palooza is this Saturday and it looks like it's going to be a beautiful day! Come out to support the Humane Society's mission of delivering effective, innovative services that strengthen the human-animal bond and improve the lives of companion animals and the people who care about them. And stop by our booth for a visit! Dogs can act like illness psychics. Pet Palooza is coming up!! There will be fun activities for people and pets alike! What? The event features a walk along the wide dog-friendly paths, vendor fair, adoption area, music, picnic pavilion, food trucks and a beer garden. "As it turns out, food allergies are not as common as many pet food companies and websites may like for you to think. And while food allergies are one possible cause for your dog’s itchy skin and ear infections or your cat’s diarrhea, there are many more likely causes which may have nothing to do with the food." “Allergen-free dog food“ touts one product website, while another company advertises “limited ingredient diets”. And the majority of companies that make grain-free diets suggest that they may be helpful for dogs with allergies. How true are these claims, though? Dog and cat vaccine resistance is a growing trend in the U.S. I'm not sure the anti-vaxxers are to blame. A friend stopped vaccinating their cats after their cat lost a leg due to injection site sarcoma. Several others who knew of their situation stopped vaccinating too. I'll admit that injection site sarcoma worries me too but I've chosen to vaccinate anyway. I lost a cat to feline leukemia once so I know the importance of vaccinating (and keeping cats inside). Watch a litter of surrendered puppies die of parvo. That will change their mind. Spend a week with other fosters rotating time to run fluids and push meds. I'm a very against massive doses of combo vaccines every year, but do your research folks. AAHA has an excellent vaccination protocol that has worked excellent for us. Thomas Panek, flanked by Labrador Retrievers Waffle, Westley and Gus, became the first blind runner to complete a half-marathon with guide dogs. Dogs have twice as many muscles to move their ears as humans! that explains how his grace can hear cheese being sliced and yet not hear my yelling for him to get his head out of the toilet. Can't get enough of our blog? Subscribe to our e-newsletter to have each one delivered straight to your inbox! We couldn't be more excited that all these dogs and cats found their forever homes over the weekend! How awesome it was to leave him knowing how well taken care of he was! When I came to visit once while he was there, he went to one of the nurses OVER me! His grandmother who keeps him regularly! Now that tells you they not only TREAT animals at CARE, they love them also. Thank you Dr. Fauber, Jackie, and Carrie! Kaitz and I are so grateful for you all! Love this place they are the best, treat every pet like they are special! That’s because Dr. Amy Fauber is the best!!!! Wrong day of the week for red scrubs! Oh I love this! It’s official, red Wednesday! Photographer Winnie Au worked with a prop stylist to create sculptural cones for dogs for the series Cone of Shame. The images show a range of emotions dogs have while wearing cones. Rachel Gallegos, Vet Tech on our Surgery team, volunteered at Iditarod in February. She said, "Iditarod is often accused of cruelty toward the dogs who compete in the race. However, having seen firsthand how much the mushers care for their dogs and how comprehensive the medical evaluation process is, I wanted to share my experience." 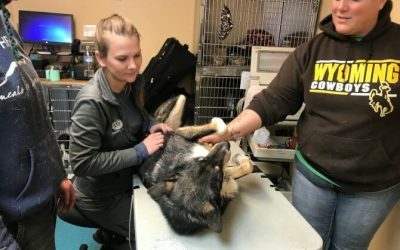 Read a first person account of what is involved in preparing the dogs in the Iditarod for the race, including screening bloodwork and ECG tests. What happens to the dogs that are not chosen? Susan Dudgeon one of our Charlotte CARE vets writes about her experience. With more people being bitten by snakes in the Charlotte area this year, pet owners should know that bites can prove fatal to their cats and dogs. Our veterinarians are writing and posting articles to our blog. Our vets are highly qualified and board-certified in a range of specialties. Each vet will focus on their area of expertise to provide readers with rich content that we hope will give you guidance with pet care, and insight into pet health. Our mission is to set the standard for veterinary care and service by delivering outstanding specialty and emergency medicine. To remain on the forefront, we will attract and foster accomplished professionals at every level of care. Through our expertise and compassion we will work as a team with our clients to provide the best quality of life for their pet. © Copyright 2019. All Rights Reserved by CARE | Charlotte Animal Referral & Emergency. Site by Belgrave Associates.